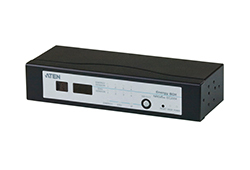 For environmental monitoring and management, ATEN provides sensor probes that work in tandem with the Power Distribution Units, which enable you to get readings of temperate. 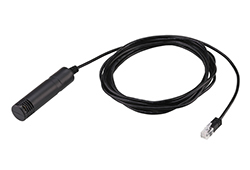 Environmental conditions can be monitored with alarms according to customizable minimum/maximum thresholds set for temperature. *The Sensor is an optional accessory. 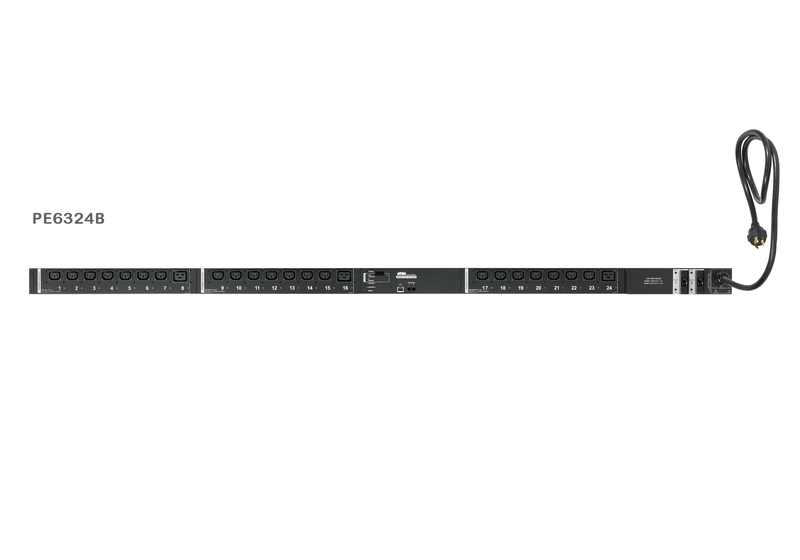 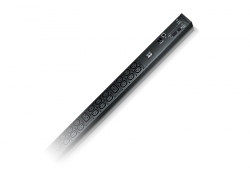 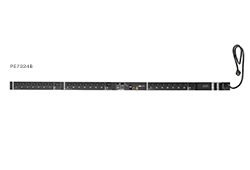 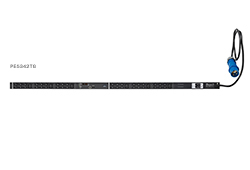 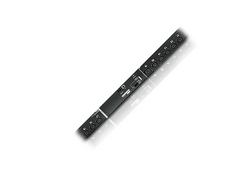 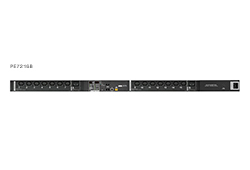 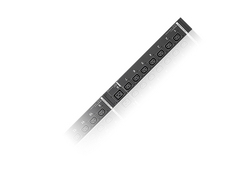 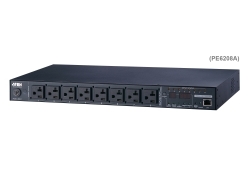 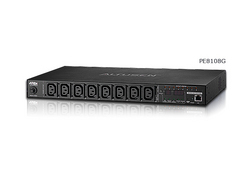 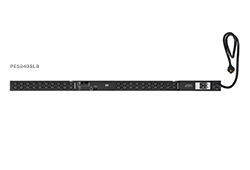 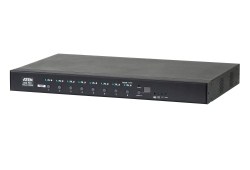 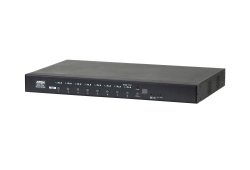 You can use the ATEN PDU without environmental sensors. 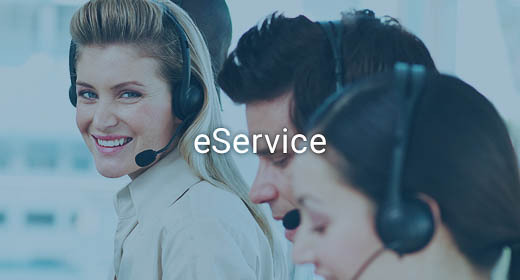 However, if you want to have complete energy management of your data center with the full use of ATEN solutions, a sensor installation is required.